If there’s one thing you know about The Joker’s girlfriend and sidekick Harley Quinn, it’s that she’ll literally DO ANYTHING to win over Mistah J’s heart… So this parody of Frozen’s “Do You Wanna Build A Snowman?” sung to the tune of “Do You Wanna Kill The Batman?” is just absolutely PERFECT to see. 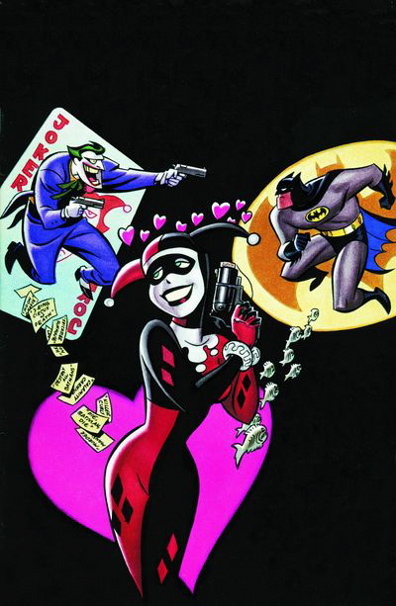 Originally sung by Sydney Amber and with lyrics done by Hesychia7, animator Michael Smith took the next step by actually animating this wonderful and playful piece of the female jester trying to ask her “Puddin'” if they can kill the Caped Crusader. Just give it a watch and see how cute and evil this little scene is, with a showcase of how it was animated by Smith as well.